Registration is now open for WWDC 2018 ahead of its June 4 start. 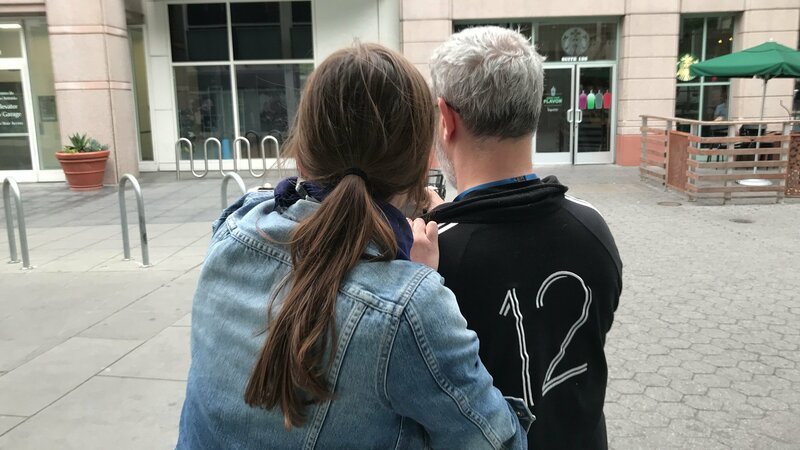 Developers interested in attending can head to the WWDC 2018 website now to register for the lottery-style attendee selection process through Thursday, March 22, 2018 at 10:00 a.m. PDT. After registration closes, Apple will then randomly select attendees from those who have registered. Apple says chosen developers will be notified of their application status by March 23 at 5 p.m. PDT. A broad range of robust developer APIs, including SiriKit, HomeKit, HealthKit, GymKit, MusicKit, ResearchKit, and CoreML, give developers new ways to help users take command of everything from their health and homes, to how they get around, shop and learn. Last year at WWDC Apple debuted ARKit, and since then, developers with apps in every category on the App Store have embraced inventive ways to engage customers with virtual experiences overlaid in the real world. WWDC offers developers a chance to sit in on a number of sessions geared towards building apps for all of Apple's platforms. In addition to seeing any new goodies Apple has up its sleeve for the day one keynote, attendees will get to interact with thousands of Apple engineers and fellow developers from around the world. Students looking to attend the event can learn how to apply for student scholarships by visiting Apple's scholarships page.